Experience the islands of the Hauraki Gulf, including Auckland’s youngest volcano, Rangitoto. Take in the city skyline and return via the beaches of the Eastern suburbs. 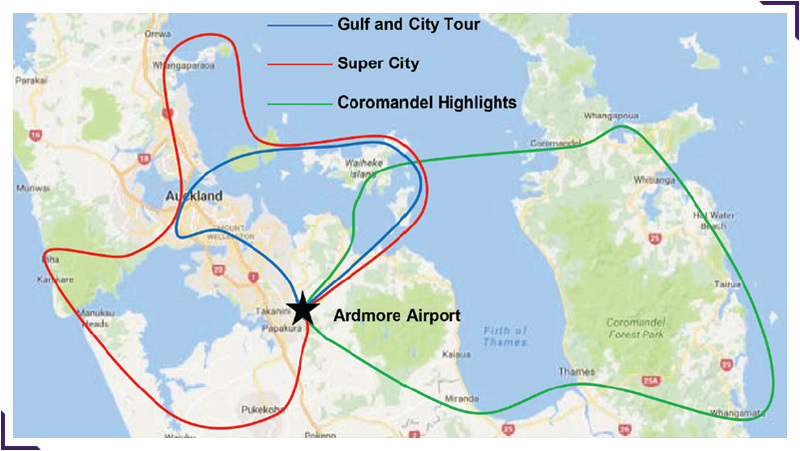 This flight gives you the Gulf and City Tour, as well as extended views of New Zealand’s dramatic West Coast, the Manukau Harbour and rolling farmland. 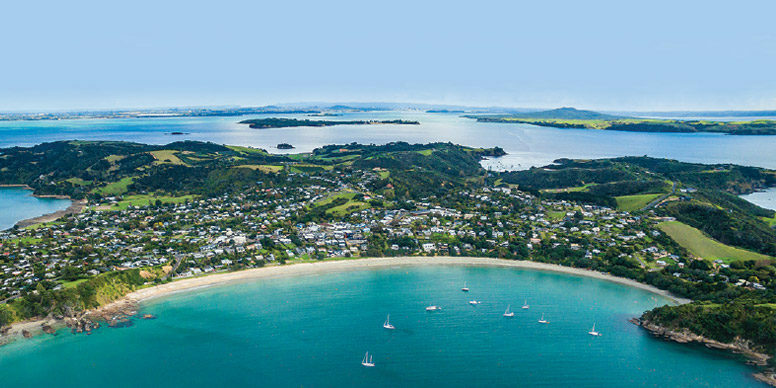 Departing out over Waiheke Island to the remote beaches and rugged ranges of the Coromandel Peninsula. Overfly the beautiful Cathedral Cove and sheltered bays of the East Coast. Choose from our three scenic flights or plan your own. Minimum 2 passengers for all flights. All flights subject to weather and availability.